One in four children in Ireland are overweight or obese. On average children eat only 2-3 pieces of fruit or vegetable per day – half the recommended amount. Poor eating habits and parents’ lack of knowledge are key causes. The challenge was to create a product that would tackle this growing issue at a young age. 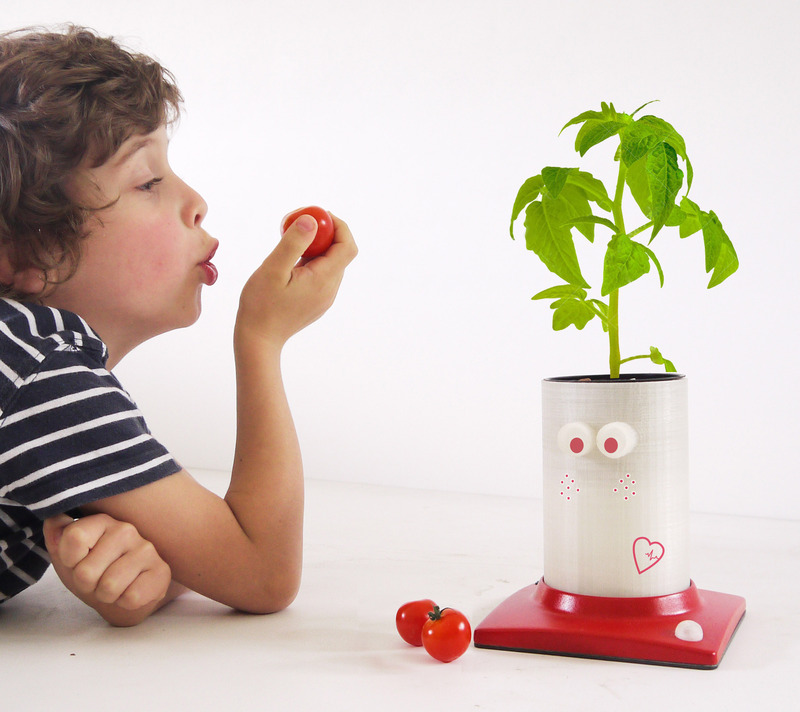 Grow-a-Rascal pots are a simple, exciting way to encourage children to grow and eat their own fruit & vegetables. Hydroponically grown (meaning faster plant growth and better yields). Grow-a-Rascal pots introduce healthy food into the lives of young children and can begin to address the causes of child obesity from an early age. By creating positive impactful experiences through learning and playing, Grow-a-Rascal pots help young children to gain an appreciation of healthy food, know where it comes from and ultimately eat better. Seán Keating is a recent graduate of the National College of Ireland, Maynooth, with a first-class honours degree in Product Design (Marketing and Innovation).